ya know… i like that so much better than the “chicks before dicks” saying… it’s just much more pleasant. 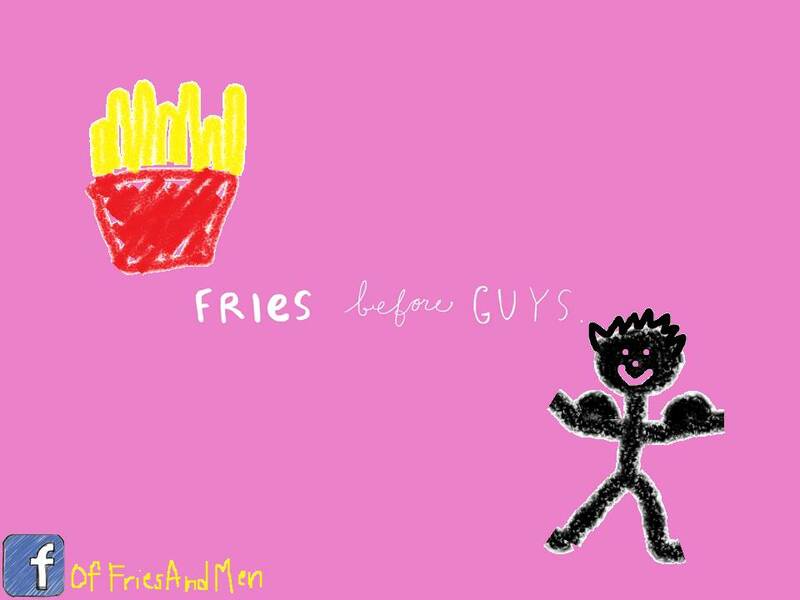 🙂 plus… it’s about fries. lol this is true for my daughter.